Available nationwide, Barclays is offering you 2.20% APY on your funds for opening a new Barclays Online Savings Account. Below is all the information you need to earn 2.20% APY Rate on your funds when you open a Barclays Online Savings Account. In addition to the current rate from Barclays, you can also take advantage of a range of great promotions from banks such as HSBC Bank, Chase Bank, Huntington Bank, Discover Bank, TD Bank, BBVA Compass Bank or CIT Bank. Here is your opportunity to earn a an interest rate of 2.20% APY on your funds. Open a new account and get started today! Barclays Online Savings Account: Consider opening an online savings account online to receive an interest rate of 2.20% APY Rate on your funds. Apply today! No monthly maintenance fee: Most banks require you to pay a small fee in order to maintain a savings account, or they might waive the fee if you meet the specific requirements of maintaining a minimum balance. Barclay will not charge you no matter what. It is free and will remain free. No minimum balance requirement to open: Unlike most banks, Barclay does not require a minimum to open an account. Online savings tools: If you need assistance saving money for a particular goal, Barclay offers a “Savings Assistant” To use this tool, you enter your goal, how much it cost, and how much you saved up. It will calculate how much you need to contribute monthly and how long it will take you to reach your goal. You can have a total of 25 accounts: if you want a savings account for each one of your goals, you could do that with Barclay. The bank allows you to open and maintain up to 25 total accounts. You can also open a CD account with the bank as well.If you want a savings account for each savings goal, you could do that with Barclays. The bank allows customers to open and maintain any combination of 25 total accounts, which means you can also open a CD account with the bank. 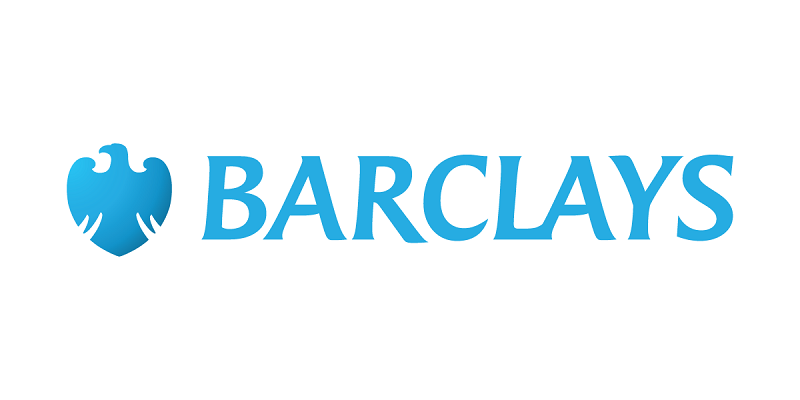 FDIC Insurance: Money inside your Barclays savings account is safe and insured by the FDIC. Simply open a new Barclays Online Savings Account and start earning the 2.20% APY Rate! Pretty good savings account rate with just a minimum of $0.01 balance. If you know of any account similar to this or better, please let us know by commenting below! Let us know about your thoughts and experience with this account! Be sure to check back on BankDealGuy for more bank rates! See our favorite Bank Rates to earn high interest! • New Offer! Double Cash Back: Earn 3% cash back on all purchases in your first year up to $20,000 spent. 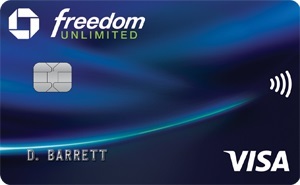 After that earn unlimited 1.5% cash back on all purchases.